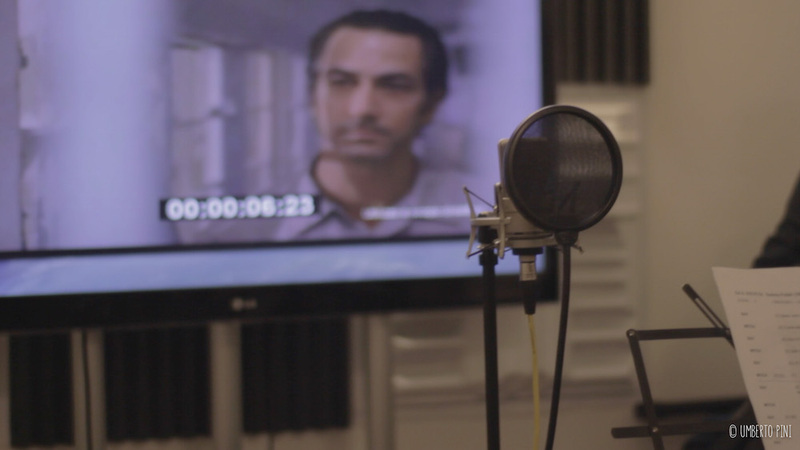 COURSE APPROACH TO DUBBING, BEFORE THE BEGINNING OF THE FESTIVAL here is the opportunity to try to “do dubbing”. Villa Durazzo Pallavicini open to visitors 170 years before the inauguration. RADIO TALENTS engineers do the radio, let’s Well ! 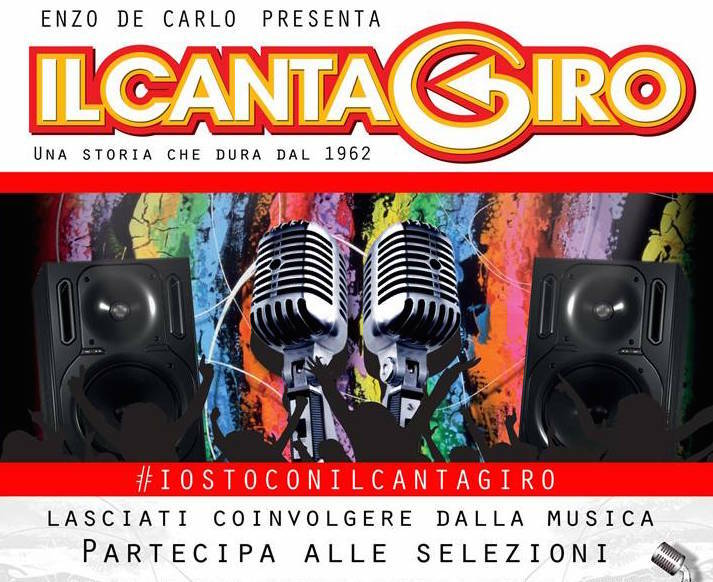 Cantagiro, the historic event itinerant singing, arrives in Savona for the regional finals .